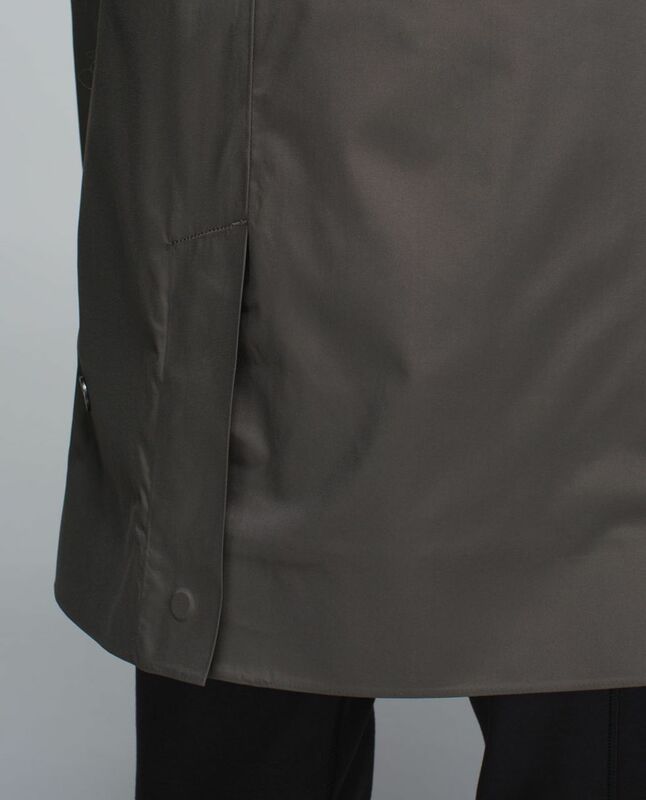 Go-go gadget trench coat! 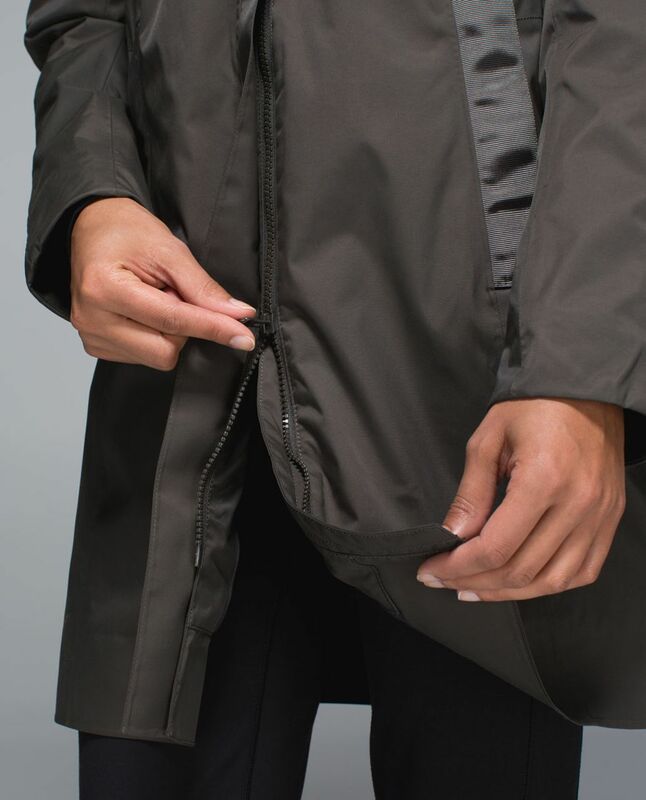 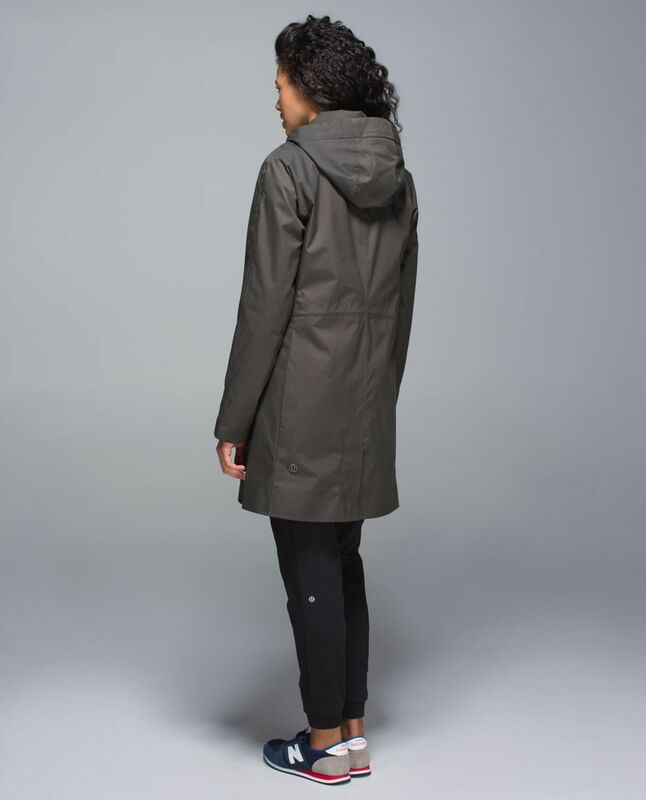 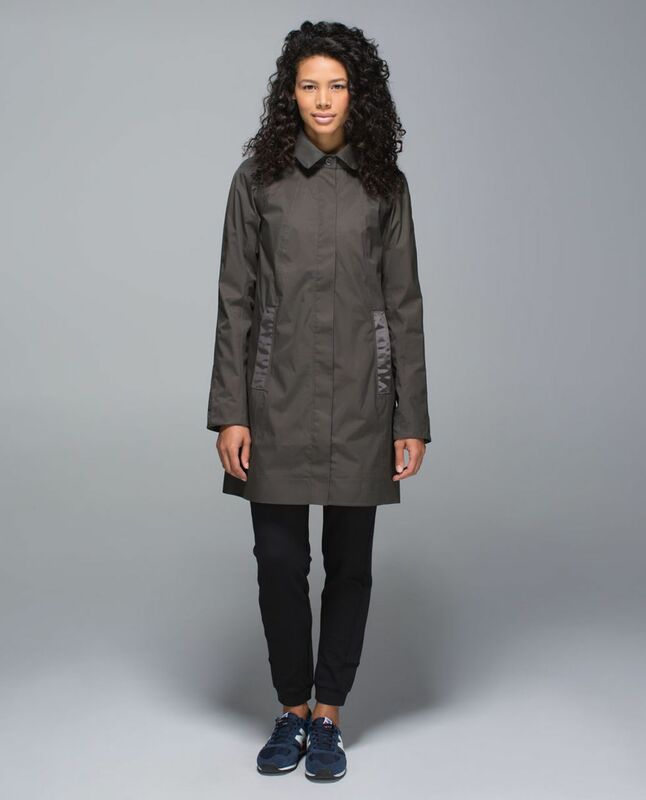 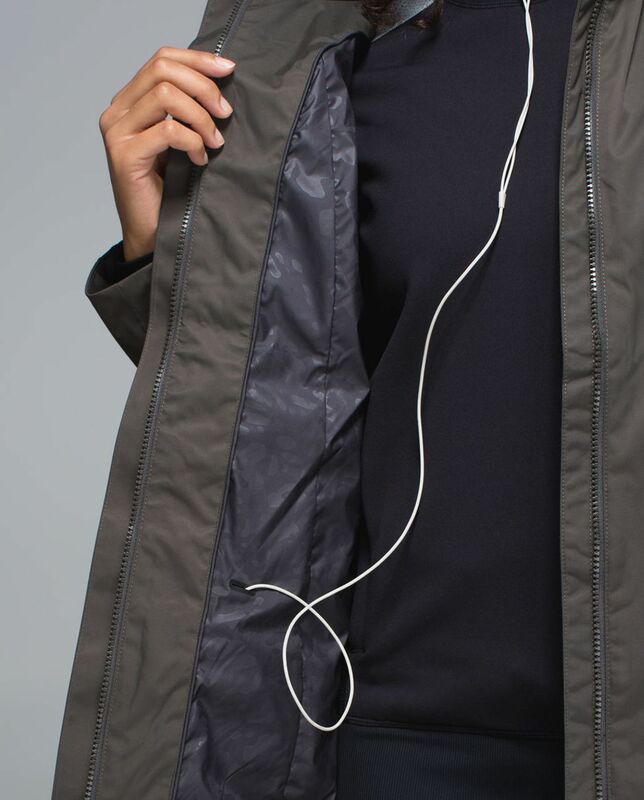 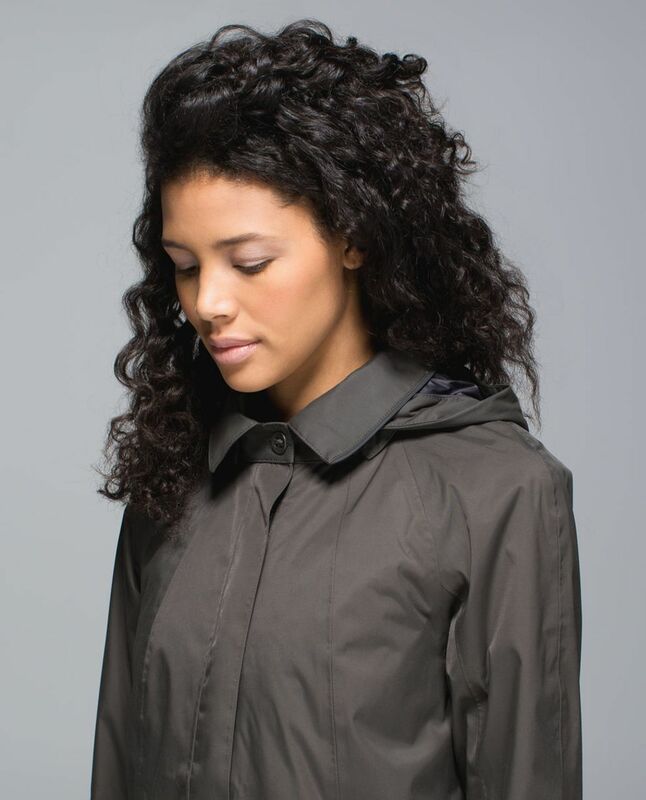 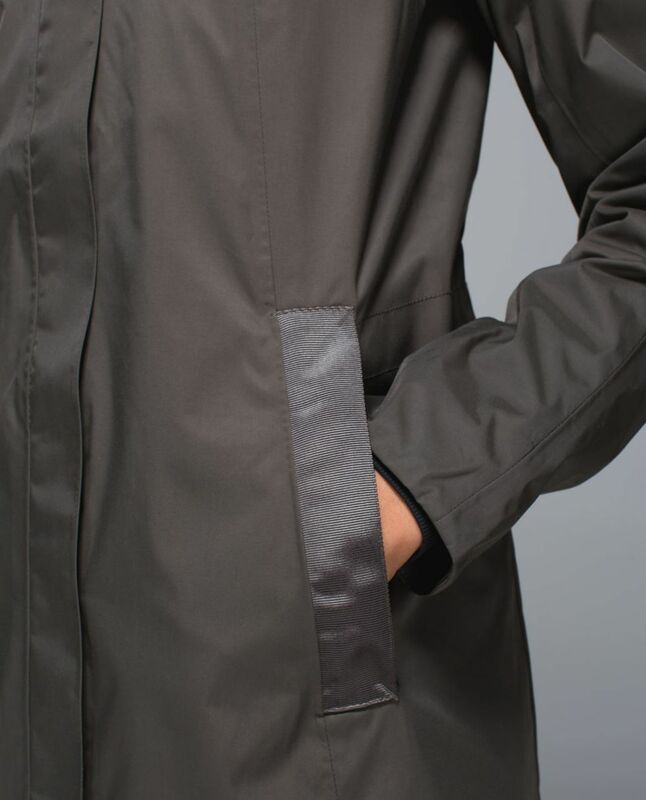 This classic trench has a few not-so-classic features: a removable hood, secure pockets and a media pouch with cord exit. 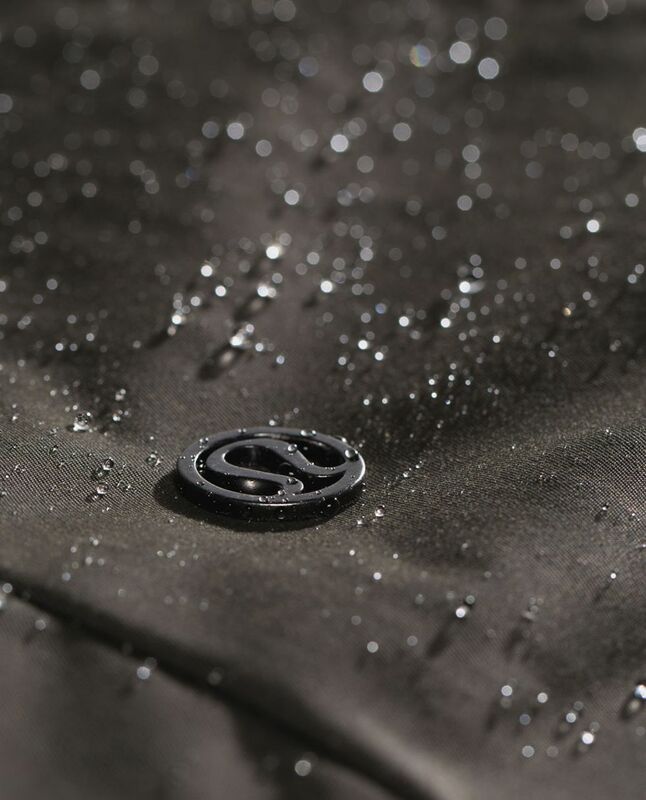 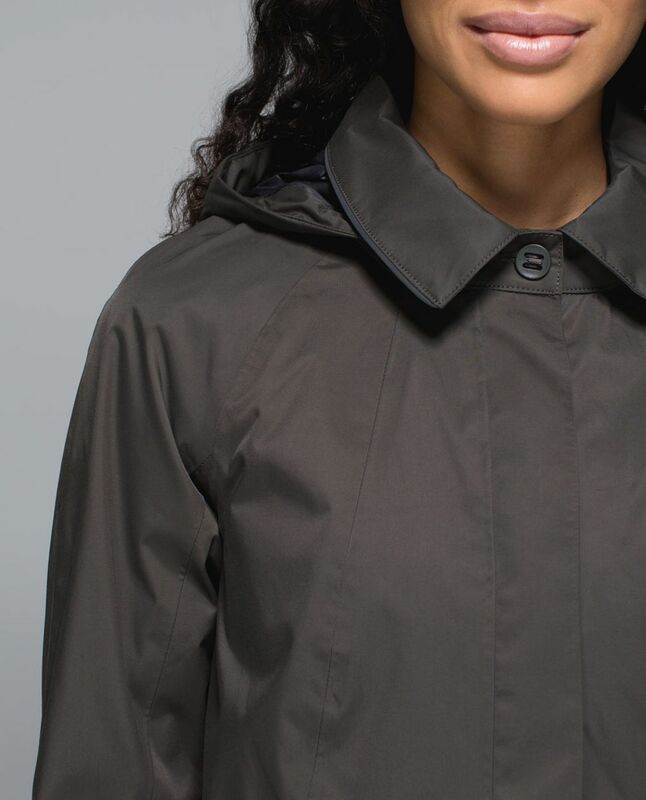 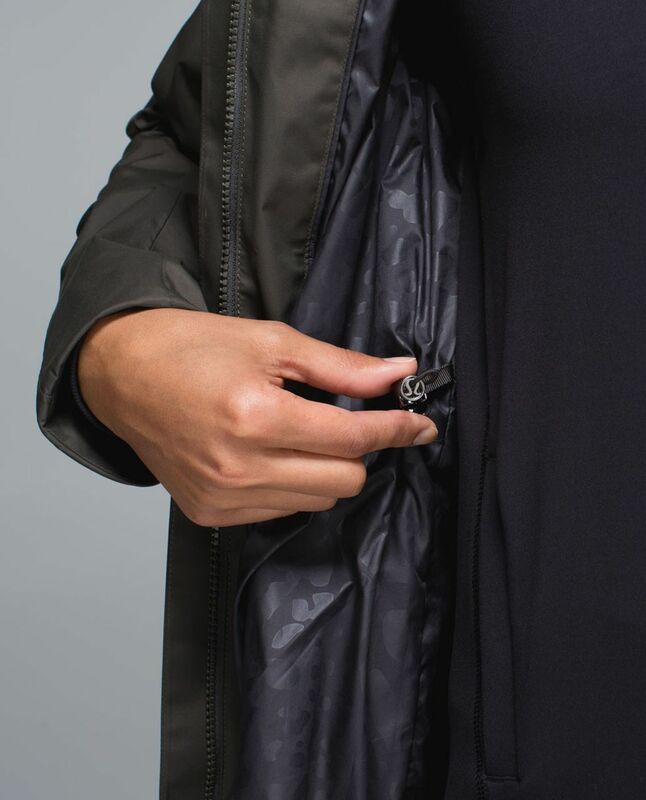 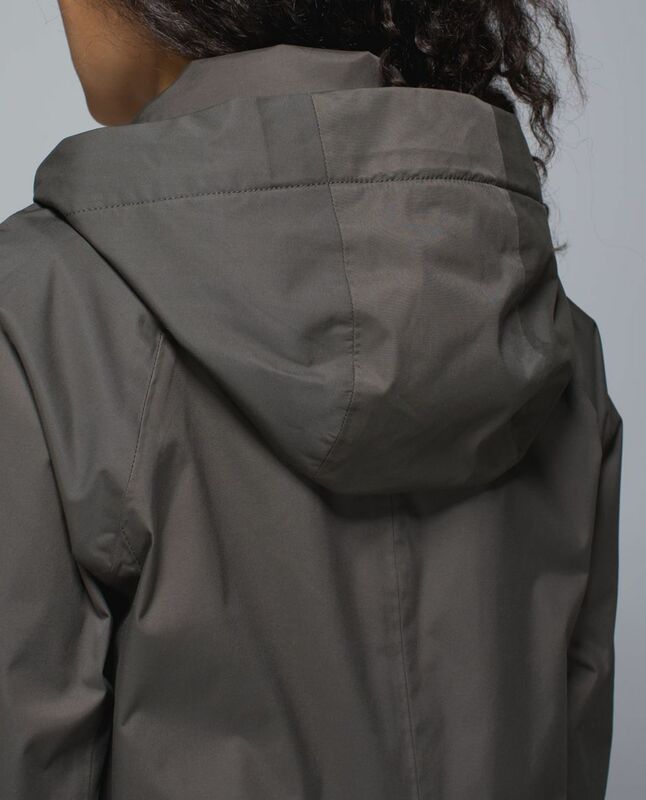 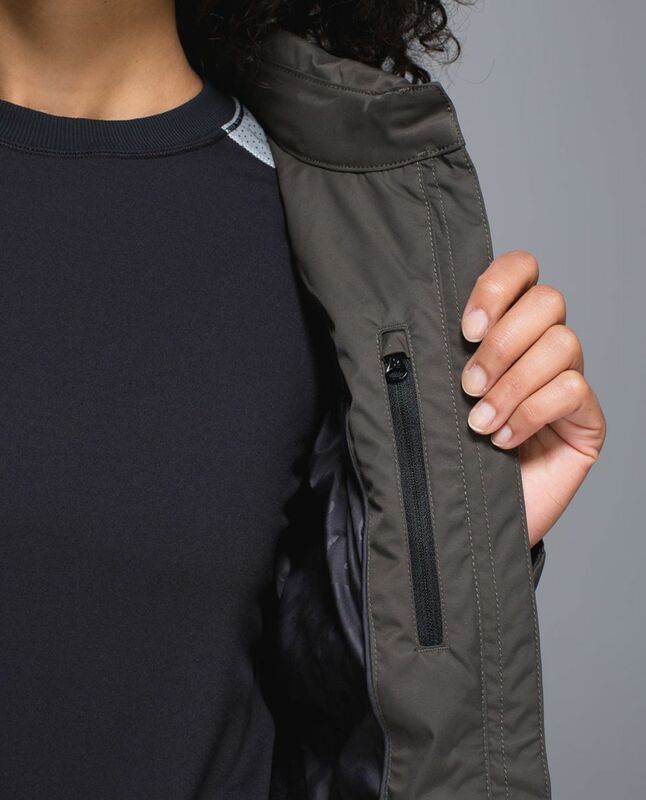 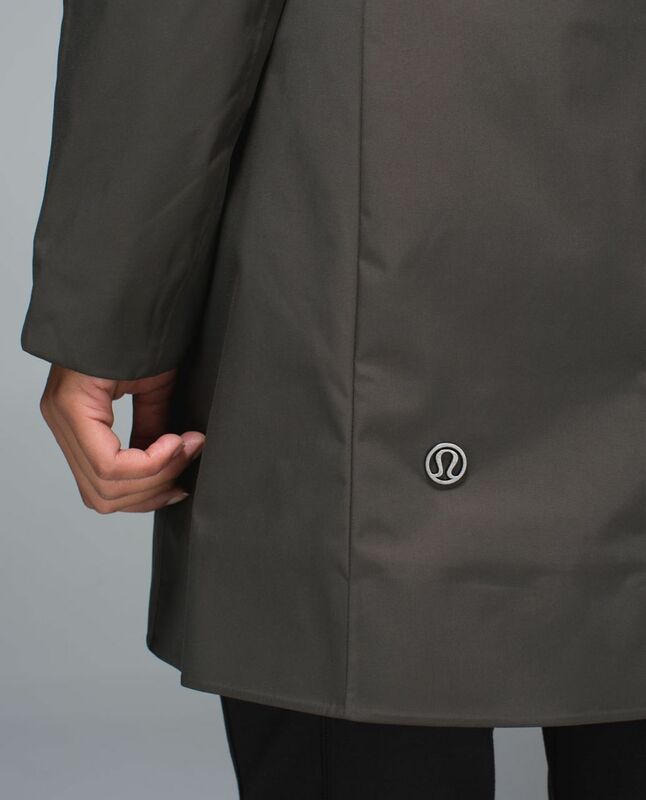 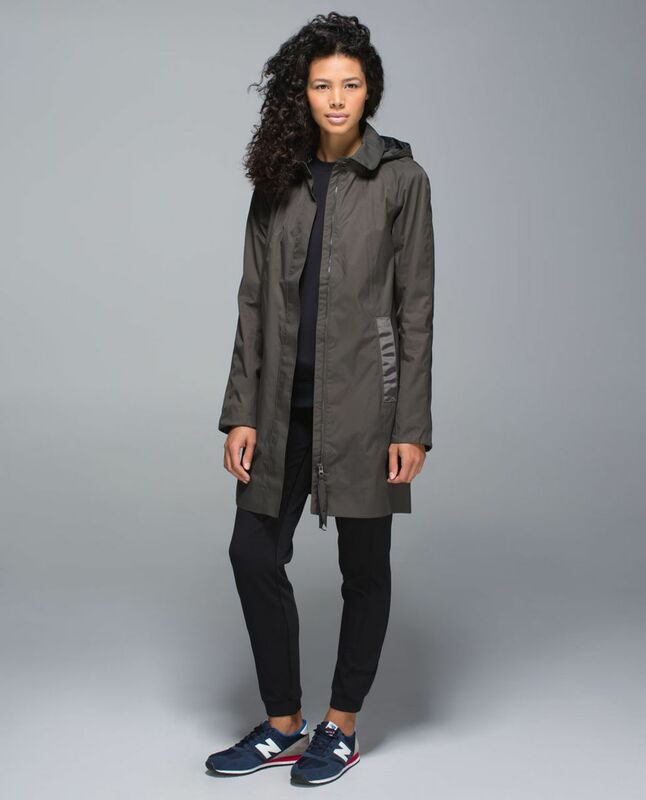 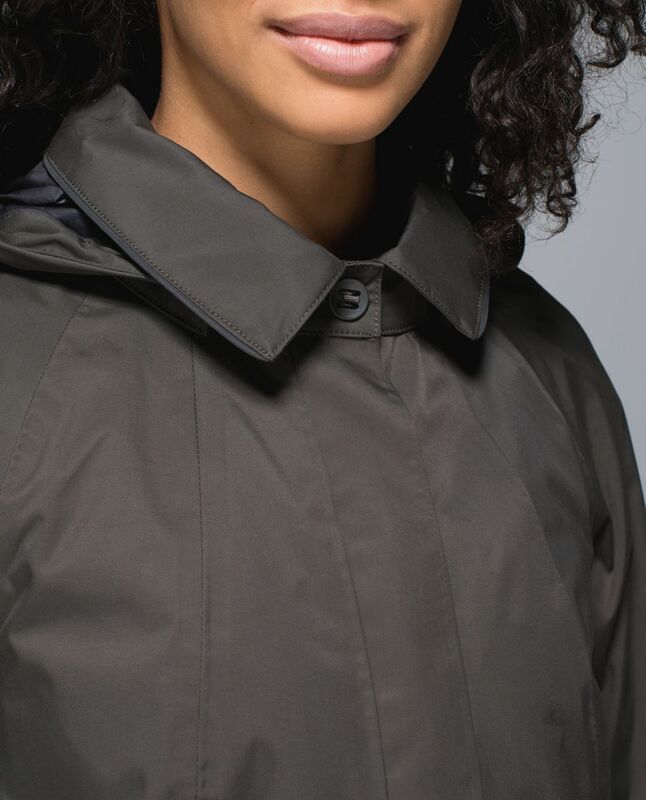 Two-Layer Twill fabric repels rain and reflective details help keep us on the radar (even when we're incognito).